Referral marketing is undoubtedly one of the most effective methods of attracting relevant customers to your eCommerce website or SaaS business. ‘But if it’s the most effective method why aren’t more internet marketers using it?’ you might ask. The truth is that people are lazy. They’d rather pay some money on ads in hopes that they will not have to move a finger. It doesn’t work that way with referrals. Customer referral programs are hard. They require you to get up close and personal. They will probably also eat up a lot of your time since referrals involve creating and constantly nurturing meaningful relationships. Not the most convenient strategy, now is it? The good news is that all your efforts will eventually pay off because, unlike other marketing strategies, referral is all about understanding your audience and catering to its needs. 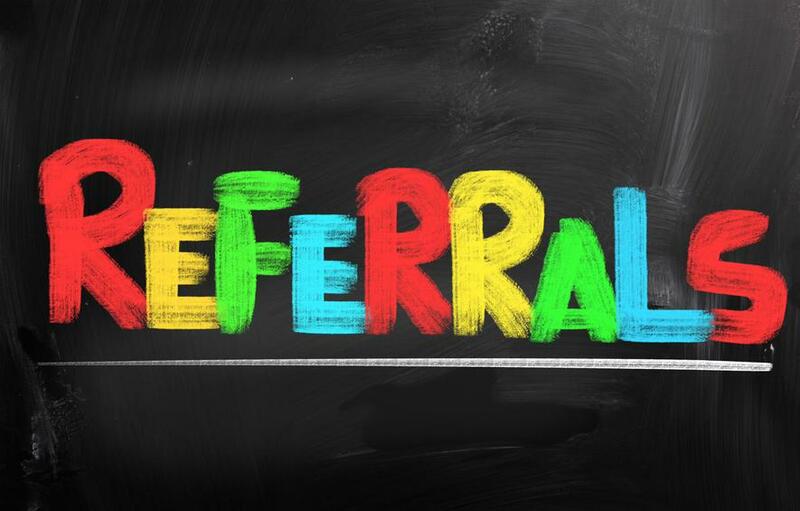 Some of the most successful businesses have acknowledged that, in order to create a sustainable business model, one most obtain constant referrals. Arguably the most relevant example for this type of marketing is DropBox which managed to permanently increase subscription percentage by 60% by offering extra storage to new users that register with friends. After having spent most of your time networking you probably have a basic understanding of how online relationships work. You also know that the process is tedious rather than difficult. The only thing to do now is to see what makes people tick when it comes to referring products. For things to run smoothly, you must understand what are the “do’s and don’ts” of referral marketing. 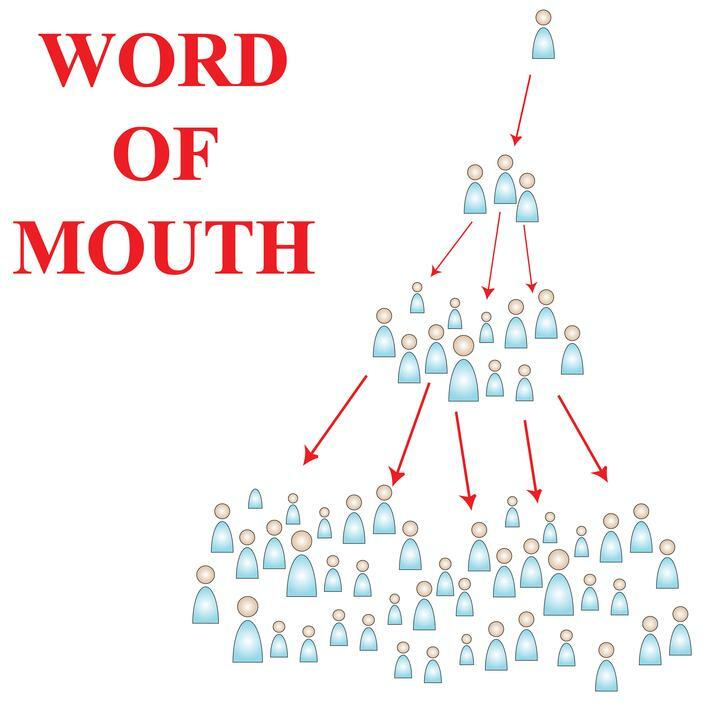 Word of mouth is extremely powerful, especially when the person doing the talking is someone you trust. While it is OK to ask your friends and acquaintances for an honest opinion about your products, you should never use them to create membership lists or falsely promote a product. It’s hard for someone close to say no when he is put on the spot so you should avoid uncomfortable situations. If you really want to market your products with the help of your friends you should ask them to promote them only if they truly enjoyed using them. Sincere referrals are more likely to bring new customers. Another thing to be considered is the fact that friendships can actually influence a potential customer’s perception negatively. They might think “Oh, it’s only this guy’s friends who are referring products. That’s suspicious.” The same rule applies for social media. Transparency is key when it comes to referral marketing. Most people will refuse to submit their personal information and contact details simply because they have no idea what you’re going to do with it. In order to avoid uncomfortable situations for your prospective customers you should make sure that the referral process is correctly explained to them. Who will you be targeting with your referral campaign? What type of incentive will you be using? How will your referrers know if the lead is progression? Are your rewards appetizing enough to inspire action? How will you contact the people that are referred? How will your referrers be able to track the progress of their referred customers? These are only a few things that you should consider while devising your referral marketing strategy. The more information you offer, the better, so make sure that everything is crystal clear. You should also set up a customer service line dedicated to this segment of the market to resolve unexpected situations. As we already mentioned, referral marketing is all about building trust and nurturing relationships. The last thing you want to do is to bombard your new-fond customer with a sales pitch in the first message. Your prospect has probably never heard of your company before so you must provide a little friction by sharing interesting information about it. What type of services/products are you offering? How will they benefit the new customer? What is your company’s philosophy? Etc. Another idea would be to introduce yourself and your experience in an original way before jumping to the sales pitch. First impressions count. Trust is probably the most important factor of a referral marketing campaign. When it comes to convincing people to take action, the best person to do the convincing is someone he/she trusts. Do you remember those strange sales-people who pop up at our front door from time to time? I never trusted them, and probably never will. You don’t want to come across as some sort of stranger with no authenticity. As far as referral marketing is concerned, the sales pitch can only come from someone that the prospect trusts. This could be a friend, family, someone from work, a colleague etc. It could also come from the person’s favorite blogger or celebrity. Countless of online studies have shown that the number one source that people trust is people they know. Patience is the key for referral marketing. You can’t expect to send out a few messages and have people lining up to purchase your product. 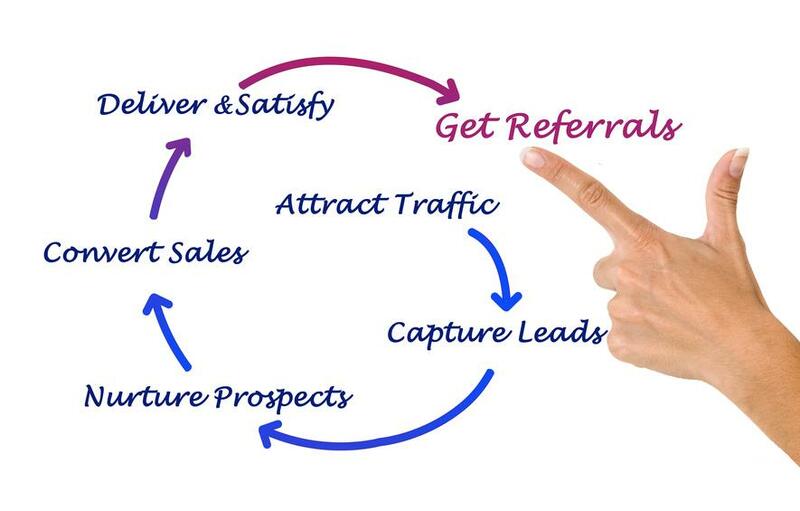 The typical referral cycle takes a few weeks to complete. In addition to this, a successful conversion might require between three and ten referral sources. Moreover, referral marketing is an ongoing process. You can’t stop after 10 successful referrals. The best course of action would be to include this strategy in your future marketing efforts. Rushing a prospect usually results in abandonment. To increase the chances of success we advise you to take time to get to know him. Find out more about his interests, hobbies and personality. What is he more likely to spend money on? How can you be of help to him? Show the prospect that you are genuinely interested in him. This will not only secure a purchase but also increase the chances of getting a referral from him. It doesn’t matter if a customer knows what he’s going to get in his package. The excitement of unboxing a package is equal to that of opening a Christmas present. While it may require some extra investment on your part, creating an interesting package is definitely worth it. There are plenty of people and bloggers who film themselves while unboxing a product. Let’s take Oculus’s Development Kit as an example. The DK1 came in a sleek collector’s case. The kit was also sent out to tech enthusiasts, game developers and prominent writers. It had such a huge impact that most of them actually mentioned it while reviewing the second developers kit, which can in a regular box. Some even referred to the DK1 package as a “deal-breaker”. 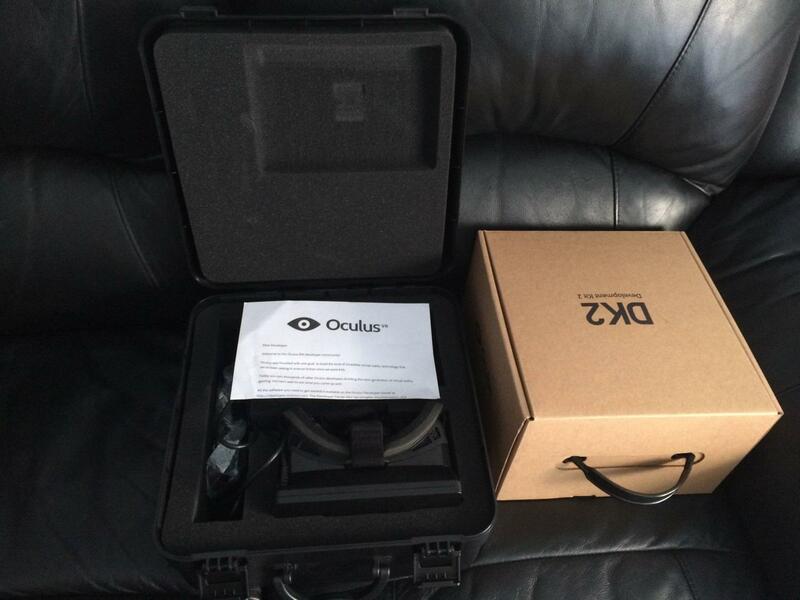 Oculus’s packaging strategy example proves just how important it is to go the extra-mile. Were they to create an even better looking case for the DK2, reviews would have been even more persuasive. Since not many people have access to high-end virtual reality gear, marketing techniques are vital to propel the product to the right audience. In other words, you should incorporate sweet extras to increase the impact of your products. 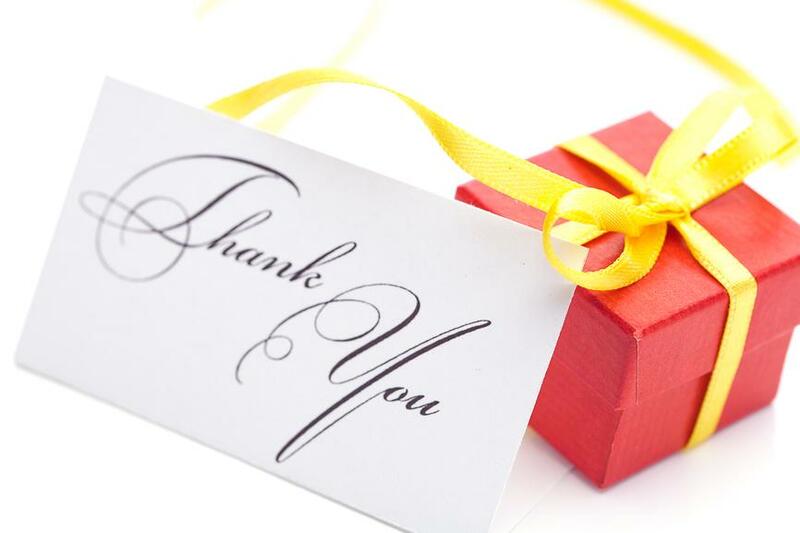 A personalized thank you note with instructions about your referral marketing program and rewards will definitely inspire customers to take action, especially if they like your product. Another important aspect to keep in mind is the type of message that you want to send out. It’s critical that your message is catered for specific types of customers. Would you refer a company that offers nothing in return? Probably not. That’s why you should always focus on the benefits of your referral program. You don’t necessarily have to offer products or huge discounts. For web-based or subscription services it is enough to offer extra features or bonuses. This is probably the biggest mistake that small businesses do. If you’re Coca-Cola or Nike you probably don’t need to introduce yourself, but if you’re representing a local business you might want to provide a little background about your company and services. If the structure of your message isn’t successful, change it. Mix it up a little. Try several variations and track results. Find out what is working and what isn’t. You might also want to create personalized messages for specific groups. In addition to this, you should prepare unique messages for different triggers (examples: when someone leaves the page without completing a purchase, following up after a purchase and asking for a referral, offering thanks for support, informing about new offers and discounts etc.). While it is true that automated messages will save you a lot of time and effort, they might also fail to send the message across. The person who made the referral will be happy to hear about his friend’s progression, especially if it has a positive outcome. Another benefit of doing this is the fact that you will make the referral process easier to understand for them. There are actually two problems we need to mention here. First of all, you can’t expect people to refer you when you’re not doing anything to encourage them. Secondly, it’s not a good idea to have everyone refer you. Needless to say, not every referral is good for your business. Many businesses make the mistake of thinking that being in a referral group will automatically bring referrals to them. Even if this happens, do you really want referrals that are not relevant? Referral marketing is indeed effective, but it requires a solid strategy to work. You will have to become involved with social media, get close to your customers, constantly send out messages to them and spice up your reward system. And this brings us to another point. The point of networking isn’t to aggressively promote your referral marketing strategy. Referral is meant to supplement not replace other marketing strategies. Consistency is required for it to work. 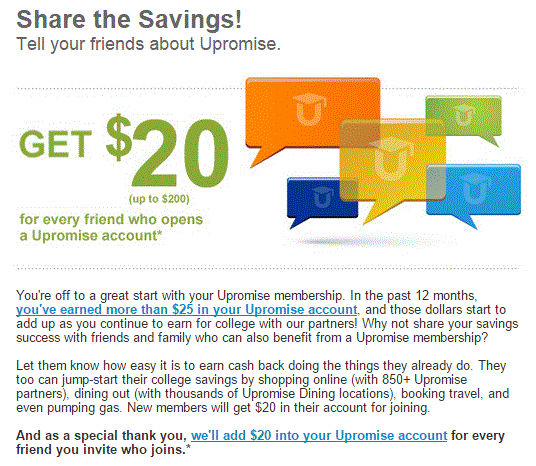 You can’t promote your referral program for two months and then forget about it. You should constantly remind people why your products are superior to others. Granted, monetary rewards and gift cards will result in a flurry of referrals in a very short time, but they will not help you strengthen your relationship with customers on the long run. Besides bonuses, discounts, free memberships etc. you should also think about non-monetary recognition. Your customer’s aren’t professional gold-diggers. As a matter of fact, for some of them it is enough to have a stellar experience with a company to refer it. Take Amazon reviews as an example. Those people aren’t getting paid for sharing in-depth opinions about different products. They are doing it simply because they felt like it was the right thing. You should switch it up every now and then by rewarding customers and prospects in unique ways: send them a thank you note, congratulate them on their birthday, recognize their referral efforts with a badge or special status, take an interview, invite them to an event, feature them on your website etc. Things like this make customers feel like they really matter and they will also show your audience that you are genuinely invested in your venture. 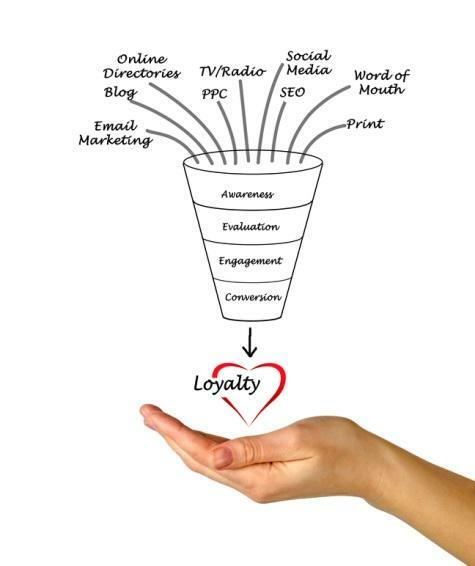 Happy customers will not only refer, but they will most likely become lifetime values. This concludes our list of referral marketing Do’s and Don’ts. Remember that educated leads are more likely to convert. It is always best to create products that are easy to market. In my opinion you want to have products that customers, prospective customers and bloggers can easily share across their social networks. From the start it is very important that you have a clear and structured program that people can easily understand. If they don’t understand it, they wont participate. A lesson that I learned is that you need to stay in touch with your referral partners and see if there is anything you can do to optimize the referral experience. If you sign them up and forget about them, they will most likely drop off if you don’t give them the support they need.